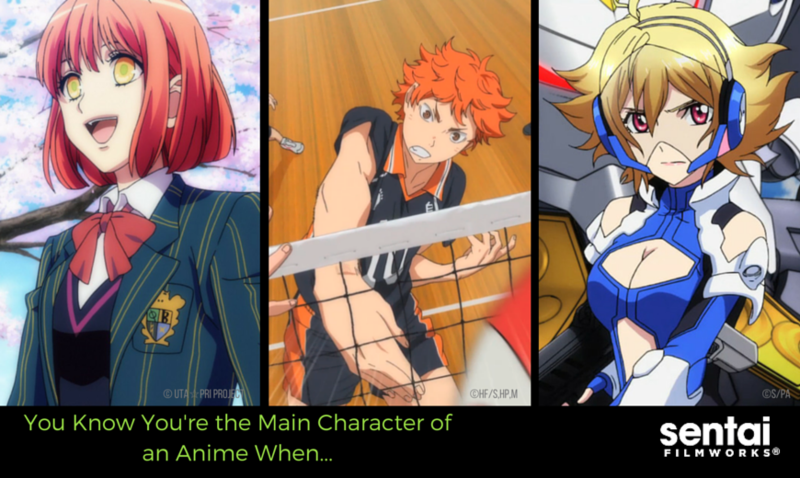 If you were the main character of an anime, would you know? Can you tell the signs? Will you be safe as a goofy side character, or are you stuck dealing with all of the danger and heartbreak that comes with helming the entire show? 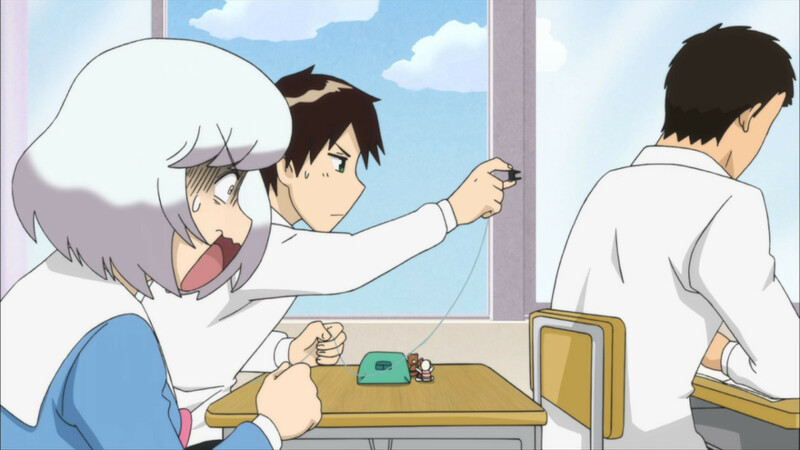 The window seat is always reserved for the hot, mysterious transfer student, or (in the case of Tonari no Seki-kun), the eccentric, unreadable OTHER main character. In general, if you don’t want to become a main character in a story that will distract you from normal life, avoid any desks that surround window seats (especially if they’re in the BACK of the classroom!). If you’re the most normal or ABNORMAL person in your group of friends, you’re probably the main character of that anime. 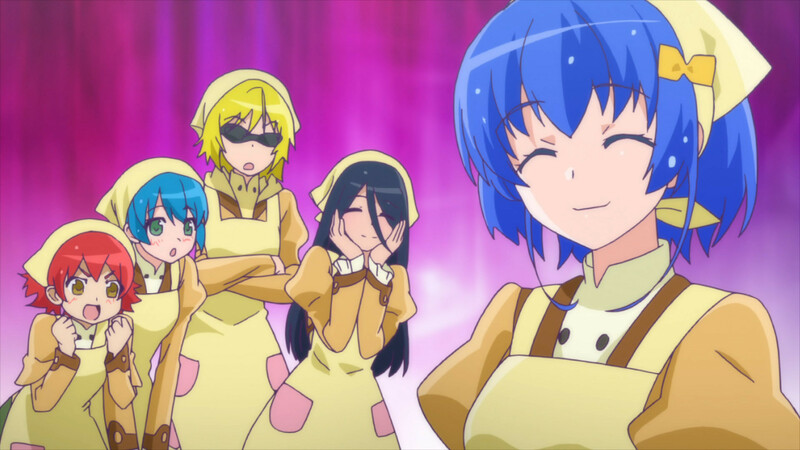 In the case of the show above, Komugi and Kokona from Nurse Witch KOMUGI R share the spotlight of “most normal” in a group of very unique friends. If you are an obvious tsundere who blushes at compliments, lashes out at people who embarrass you, and sport brightly colored hair, you’re probably a main character as well. 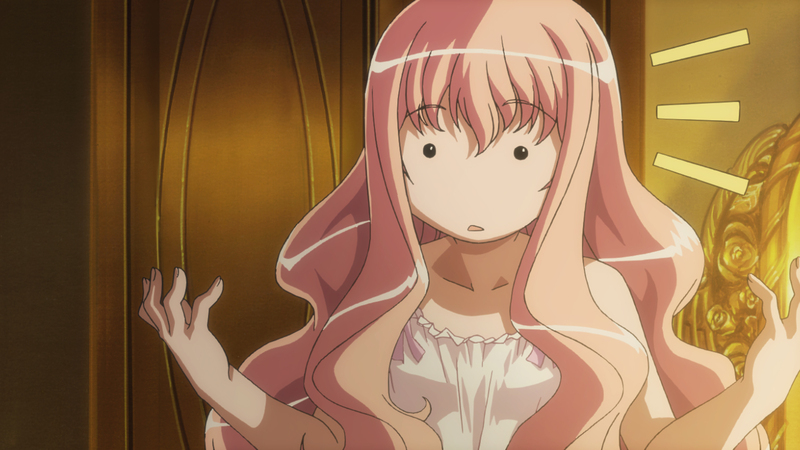 Case and point: EVERY PINK HAIRED TSUNDERE EVER (we’re looking at you, Louise from Familiar of Zero!). Maybe you’re the best swordsman in the village, or you’re the student council president. 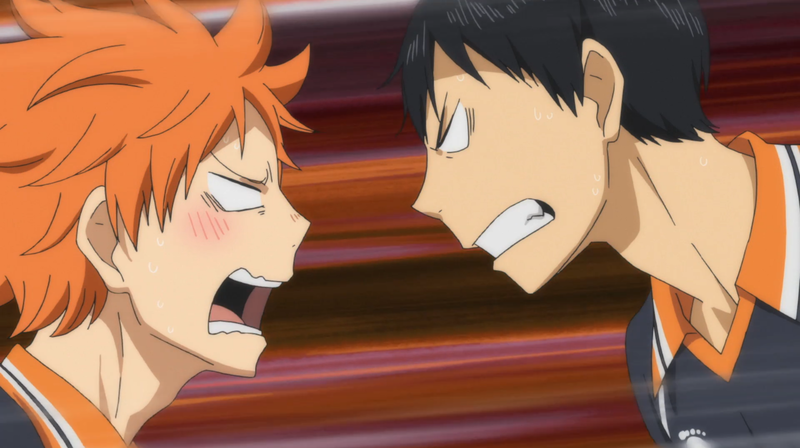 Maybe you’re really good at a SPORT of some kind, and you share main character-dom with your rival (*cough* Haikyu!). If you’re “the best” at anything in your social circle, you’re probably an anime main character. If you haven’t noticed that your harem (or reverse harem in some cases) grows by the day, you’re probably a typical dense main character trapped in the thralls of multiple courtships. 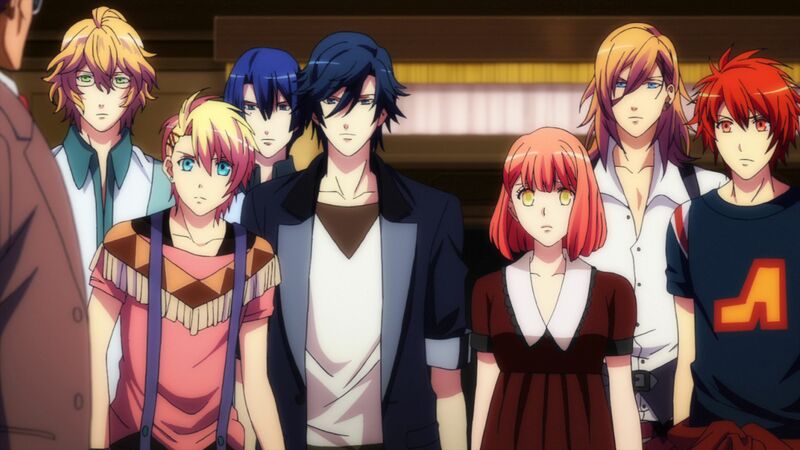 If you open your eyes and notice that you’re usually surrounded by people who seem really interested in making you happy, you’re most likely THE main character (case in point, Haruka from Uta no Prince-sama!). These events also tend to happen in the most embarrassing way possible. Pervy side characters envy your ability to… um… be in the right place at the right time for an opportune falling position. We’re just going to leave it at that and leave you with this screenshot from To Love Ru. Similar to having one exceptional talent, sometimes, you’re just born into main character-dom. Were you born with a strange birthmark? Is your hair REALLY brightly colored? Have people been trying to track you down as a “chosen one” for most of your life? Are you supposedly normal because you were born into royalty? 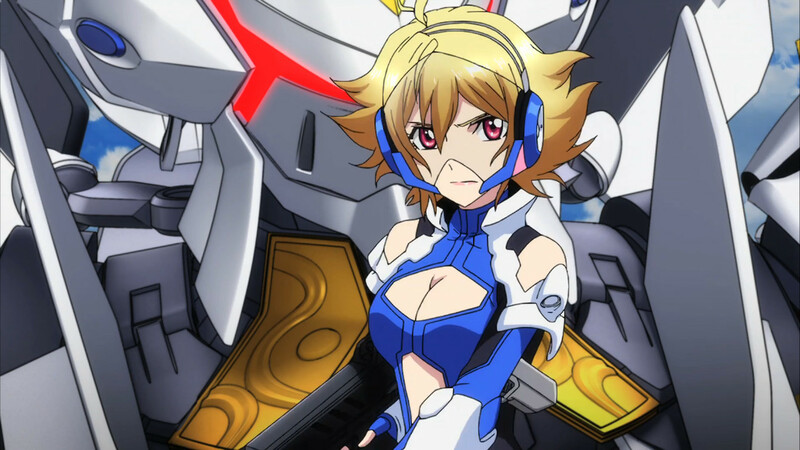 Sure you are, anime-main-character-san, aka Ange from Cross Ange: Rondo of Angel and Dragon! It doesn’t matter what they’re protecting you from. Whether its demons that are out to kill you, or if you’re running from zombies, if someone suddenly shows up to save you from [insert force of darkness here], you’re about to be knee-deep in a plot that showcases, you guessed it, YOU! 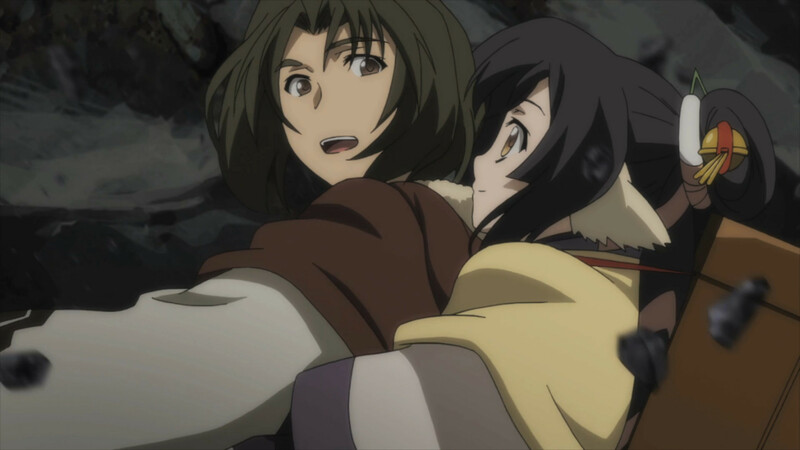 (We love that it’s Kuon saving Haku in Utawarerumono: The False Faces). Do You Know the Signs of the Main Character? Trope-ish as they are, you can’t deny that anime main characters are easy to spot from the audience, and that’s half the fun! What are some other obvious signs of the main character? Let us know on Facebook, Twitter, Tumblr, and Google+!